RICHMOND—Today Governor Ralph Northam announced the 30th Annual October Virginia Wine Month, which kicks off this year with the unveiling of a new brand for Virginia Wine. The new look and feel aims to better tell the story of a diverse and rapidly evolving wine region and highlights how Virginia winemakers embrace their unique region. Working with such varied conditions has instilled Virginia winemakers with an uncanny ability to read the signs from the soil to deliver an authentic expression of a time and place. The exceptional, award-winning wines that result from this process embody the grace, grit, and experimental spirit of Virginia. Virginia Wine Month is the oldest wine month in the country, reflective of the state’s deep wine history, which dates back to 1609 when settlers in Jamestown were required to plant 10 vines per household. Later, in 1762, Charles Carter proved it was possible to grow wine grapes in Virginia, being recognized by the Royal Society of Arts in London for his success at growing grapes. During the following decade, Thomas Jefferson, with support from the Virginia Wine Company (whose members included George Washington and George Mason), devoted 2,000 acres of land to start a vineyard and winery near his estate at Monticello. In the centuries that followed, Virginia wine pioneers continued to improve upon what those early experimenters started. Today, Virginia is the sixth-largest wine region in the United States, with nearly 300 wineries and seven American Viticultural Areas. In addition to various festivals and special events at wineries, restaurants, shops and more, this Virginia Wine Month will include the launch of a new tradition by the Virginia Wine Board called “Harvest Party.” Beginning this year, “Harvest Party” will be a month long-celebration where people all around the Commonwealth can come together to toast the richness of the region. Wineries, restaurants and Virginians will host Harvest Parties where guests can enjoy Virginia-grown food and wine to commemorate the 2018 harvest. For many wine lovers, October is the best time of year to visit Virginia wine country, when the fall foliage begins to show myriad colors and the vineyards and wineries are already at work on their next great vintage. One of the most exciting elements of Virginia wine lies in varieties that are largely unknown in other parts of the world, but are thriving in Virginia, such as Viognier, Cabernet Franc and Petit Verdot. These critically acclaimed wines are yet another example of how tradition and revolution go hand-in-hand in Virginia’s wine country. More than 2.2 million tourists visited Virginia wineries in 2015, according the Virginia Tourism Corporation. Virginia’s wine industry generates $1.37 billion in economic impact and provides 8,218 jobs for the Commonwealth. 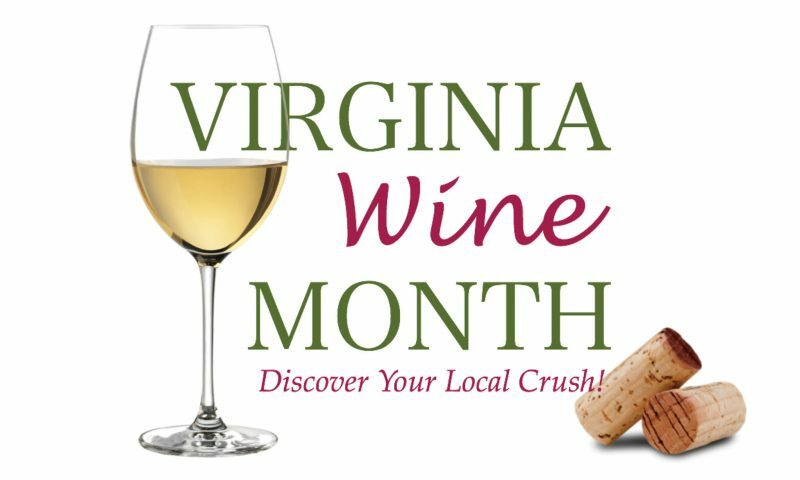 For a list of October Virginia Wine Month events, visit www.virginiawine.org/virginia-wine-month. To find out more information on wine travel in Virginia visit www.Virginiawine.org or download the Virginia Wine App. RICHMOND—The Virginia Commercial Space Flight Authority (Virginia Space), Northrop Grumman Innovation Systems, and NASA Wallops Flight Facility celebrate a successful launch for cargo resupply to the International Space Station (ISS), which was also carrying student scientific experiments as part of the inaugural ThinSat Program. The mission, designated NG-11, occurred today at 4:46 p.m. from Virginia Space’s Mid-Atlantic Regional Spaceport (MARS) Pad 0A located at NASA’s Wallops Flight Facility on Wallops Island, Virginia. 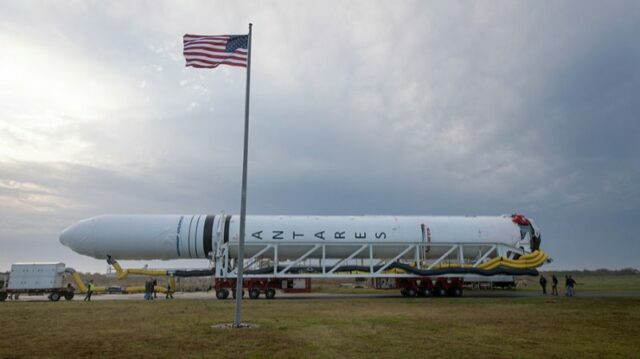 The Antares rocket will boost an unmanned Cygnus spacecraft carrying an approximately 7,600-pound payload to the ISS, including 3,700 pounds of scientific investigations. The mission is launching or supporting more than 40 experiments designed to research such areas as cardiovascular health, Alzheimer’s, removal of atmospheric carbon dioxide, and exterior inspection of the space station by self-propelled cubesat robots. Aboard the Cygnus spacecraft are ThinSats, small satellites that carry scientific experiments into space and are capable of transmitting data from low earth orbit. 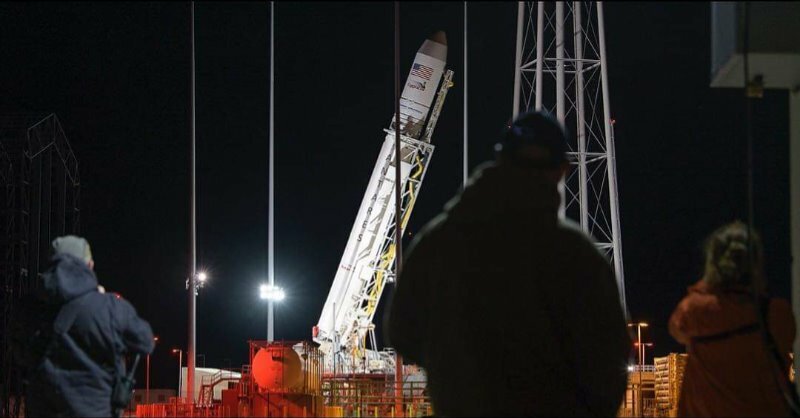 The satellites will be released during the second stage of the Antares rocket into Extreme Low Earth Orbit (ELEO) and students will be able to collect and analyze data relayed from their satellites for approximately five days before they deorbit and burn upon re-entry into Earth’s atmosphere. The student payload comprises roughly 50 percent of the ThinSat volume. Virginia Space, in partnership with Twiggs Space Lab, Northrop Grumman Innovation Systems, and NASA Wallops Flight Facility, created the ThinSat Program, a low-cost initiative to increase student engagement in Science, Technology, Engineering, and Mathematics (STEM) related fields. Through this program, students have developed satellite hardware, tested sensor components with low and high altitude balloon flights, analyzed data, and with today’s inaugural ThinSat deployment, students have launched an actual payload into space. 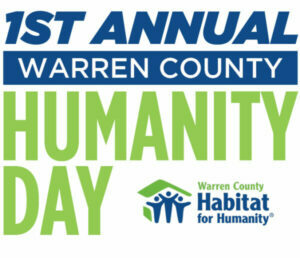 Over 50 middle schools, high schools, colleges, and universities participated in this program. Launch pad modifications have recently been completed to accommodate the loading of time-sensitive experiments into the Cygnus spacecraft as late as 24 hours before liftoff, eliminating the previous four-day pre-loading requirement. This new late load capability expands the range of missions that can be launched from the MARS facility. MARS Pad 0A was built by the Commonwealth of Virginia to accommodate the Antares 230 medium-class liquid-fuel rocket and Cygnus spacecraft. The Virginia Commercial Space Flight Authority is a political subdivision of the Commonwealth of Virginia. Virginia Space owns and operates the Mid-Atlantic Regional Spaceport (MARS), the MARS Unmanned Systems Test Range and is constructing the MARS Payload Processing Facility (PPF). Collocated on the NASA Wallops Flight Facility on the Eastern Shore of Virginia, the mission of Virginia Space and MARS is to provide low-cost, safe, reliable, “schedule-friendly” access to space and secure facilities for testing of unmanned vehicles for integration into the National Air Space. Virginia continues to play a key role in national security and assured access to space, as one of only four states in the United States hosting a spaceport licensed by the Federal Aviation Administration (FAA) to launch spacecraft into orbit or on interplanetary trajectories. For more information, visit the Virginia Space website. 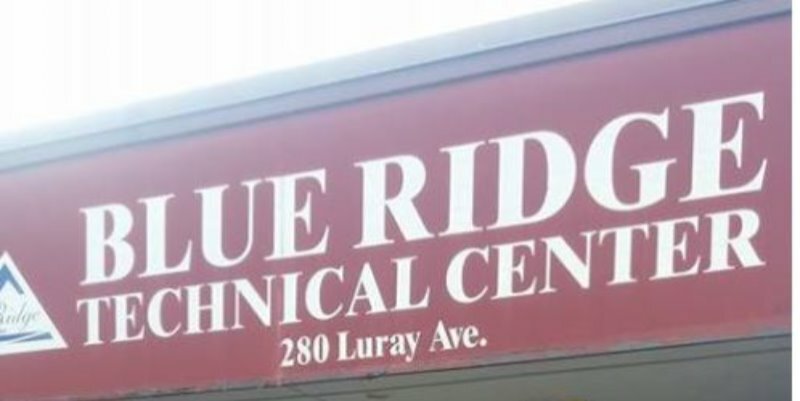 RICHMOND—Governor Ralph Northam today announced $600,000 in competitive grants to 16 high schools and technical centers to upgrade equipment for their career and technical education (CTE) programs. 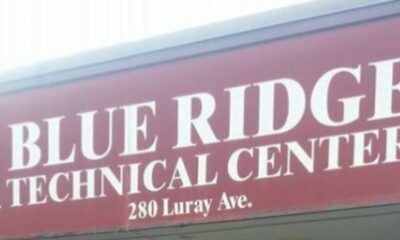 Each school or technical center will receive $37,500 to purchase new equipment and to make other necessary improvements. The competitive grant program was approved by the 2016 General Assembly, with the first grants to schools and technical centers awarded in 2017. The grant program gives priority to challenged schools, Governor’s STEM Academies, and Governor’s Health Science Academies. RICHMOND—Governor Northam today announced that the third series in AMC’s The Walking Dead franchise will film its debut season in Virginia. 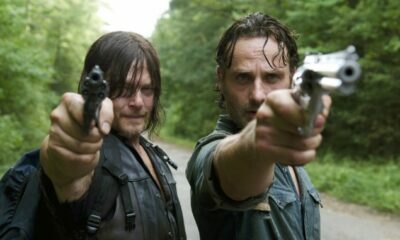 The series will follow in the footsteps of the popular AMC program The Walking Dead, now in its ninth season, and the current offshoot series Fear the Walking Dead, which both rank among the most-watched cable series on television. Production of the ten episode series will begin in Central Virginia this summer. The show will be the second AMC series to film in the Commonwealth, following the critically acclaimed Revolutionary War spy drama TURN: Washington’s Spies, which filmed four seasons in Virginia from 2013–2017. The series will feature two young female protagonists and focus on the first generation to come-of-age in the franchise’s apocalyptic realm. The third Walking Dead series will be eligible to receive a Virginia film tax credit. 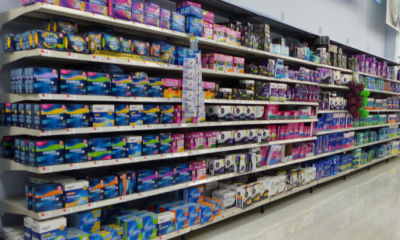 The exact amount will be based on the number of Virginia workers hired, Virginia goods and services purchased, and deliverables including Virginia tourism promotions. 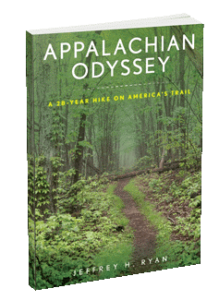 The Virginia Film Office is part of the Virginia Tourism Corporation, the state agency charged with marketing the state of Virginia. Tourism is an instant revenue generator in Virginia. In 2017, visitors spent $25 billion, supporting 232,000 jobs and contributing $1.73 billion in state and local taxes. For information about Virginia’s film production industry, please visit the Virginia Film Office website at www.filmvirginia.org. For information about Virginia tourism, please visit www.virginia.org. RICHMOND—Today, March 29, 2019, Governor Ralph Northam paid tribute to Virginia’s Vietnam War veterans at a special ceremony held at the Sitter & Barfoot Veterans Care Center in Richmond, Virginia. The ceremony was hosted by the Virginia Department of Veterans Services (DVS), which operates the care center, and coincides with National Vietnam War Veterans Day. The Vietnam War Veterans Recognition Act of 2017 permanently designates that every year March 29 will be celebrated as National Vietnam War Veterans Day. Governor Northam issued a proclamation designating March 29 as Vietnam War Veterans Day in the Commonwealth of Virginia. 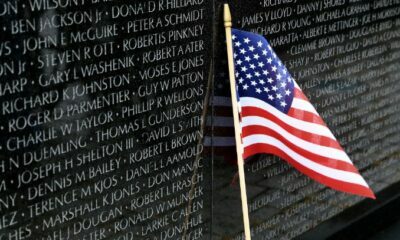 It was on March 29, 1973, when combat and combat support units withdrew from South Vietnam. At today’s ceremony, Governor Northam awarded an official Vietnam Veteran Lapel Pin to 88 Sitter & Barfoot residents. Distinguished guests included Virginia Secretary of Veterans and Defense Affairs Carlos Hopkins; Brigadier General Jeffrey Ryan, Air Component Commander, Virginia National Guard; Commissioner Ellen Marie Hess of the Virginia Employment Commission; and Mr. J. Ronald Johnson, Director of the Hunter Holmes McGuire VA Medical Center. “Today, and every day, our Vietnam veterans should receive the recognition they earned and deserve,” said Secretary Carlos Hopkins. According to the U.S. Department of Veterans Affairs, 9 million Americans served on active duty in the U.S. Armed Forces during the period of the Vietnam War. Today there are 6.4 million living Vietnam veterans. 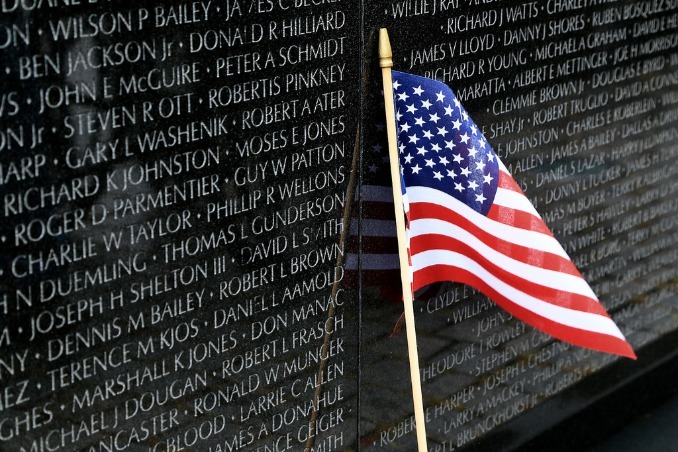 Virginia is home to 720,000 veterans, approximately 200,000 of whom served during the Vietnam War era. At the national level, efforts to honor and thank Vietnam Veterans are led by The United States of America Vietnam War Commemoration. The Commemoration is a program of the Department of Defense whose mission is to honor all United States veterans who served on active duty in the U.S. Armed Forces from November 1, 1955 to May 15, 1975, regardless of location. Government agencies, veterans’ organizations, and community groups serve as Commemorative Partners, conducting events such as the Sitter & Barfoot ceremony to recognize the service, valor, and sacrifice of Vietnam veterans and their families. 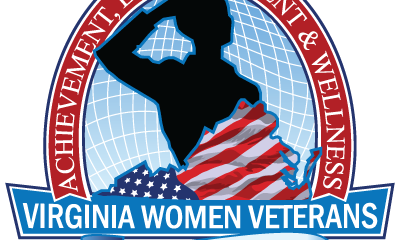 The Virginia Department of Veterans Services (DVS) is a state government agency with more than 40 operating locations across the Commonwealth of Virginia. DVS traces its history to 1928 and the establishment of the Virginia War Service Bureau to assist Virginia’s World War I veterans. Today, DVS assists veterans and their families in filing claims for federal veterans benefits; provides veterans and family members with direct linkages to services including behavioral healthcare, housing, employment, education and other programs; operates two long-term care facilities offering in-patient skilled nursing care, Alzheimer’s/memory care, and short-term rehabilitative care for veterans; provides an honored final resting place for veterans and their families at three state veterans cemeteries; and operates the Virginia War Memorial, the Commonwealth’s monument to honor the memory and sacrifice of Virginia’s men and women who served and fought to defend our way of life from World War II to the present. For more information, please visit www.dvs.virginia.gov. 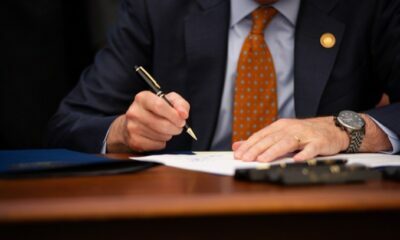 RICHMOND—Governor Ralph Northam ceremonially signed legislation to improve Virginia’s foster care system. Joined by a bipartisan group of legislators, government officials, and leaders from the business and faith communities, Governor Northam also helped kick off Virginia Fosters, a statewide campaign that empowers Virginians to be the solution for children, families, and workers in the Commonwealth’s child welfare system. • Senate Bill 1339, sponsored by Senator Bryce Reeves, makes clear state and local authority for foster care services, placement, and removal decisions, improves the case review and oversight process, and creates a new state position to oversee foster care health and safety. • Senate Bill 1679, sponsored by Senator Monty Mason, and House Bill 2014, sponsored by Delegate Chris Peace, aligns the Code of Virginia with the Family First Prevention Services Act of 2018, which provides prevention services for kids at risk of entering foster care services and their families. • Senate Bill 1720, sponsored by Senator Monty Mason, and House Bill 2758, sponsored by Delegate Jennifer Carroll Foy, requires local departments of social services to take all reasonable steps in a foster care placement to determine whether a child has any relatives who may be eligible to become a kinship foster parent, provide notice to those relatives, and explain to them the opportunities they may have to participate in placement and care of the child. 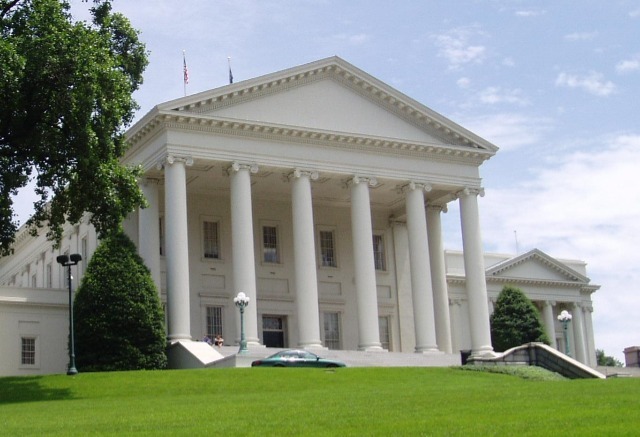 • Senate Bill 1139, sponsored by Senator Barbara Favola, and House Bill 1728, sponsored by Delegate David Reid, encourages post-adoption contact and communication with birth parents. 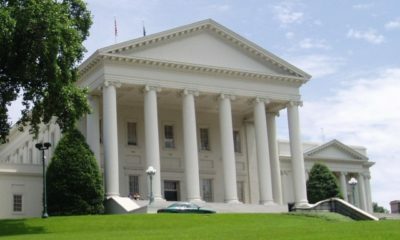 • House Bill 2108, sponsored by Delegate Richard Bell, establishes a dispute resolution process through which a foster parent may contest an alleged violation of regulations. • Senate Bill 1253, sponsored by Senator Bryce Reeves, and House Bill 1730, sponsored by Delegate Emily Brewer, requires local departments of social services to request the placement of a security freeze on the credit report or record of any child who has been in foster care for at least six months. Virginia Fosters coordinates leaders in the government, faith, non-profit, business and creative communities at the “grass tops” level and engages Virginians from all walks of life at the grassroots level to address the challenges inherent in the child welfare system. 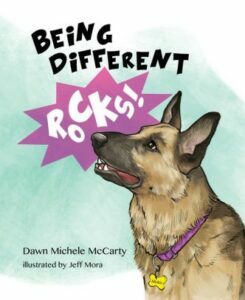 Not everyone can foster or adopt, but everyone can do something to be the solution. Virginia Fosters is based in part on a successful model run in Virginia in 2013 and in Colorado starting in 2005, focused mostly on recruiting adoptive families. That work was enhanced and accelerated in Oklahoma and Tennessee in recent years, resulting in significant increases in the number of foster families recruited in those states. According to the U.S. Department of Health & Human Services, the number of children in foster care across our nation has continued to rise—from 396,000 in September 2012 to 443,000 in September 2016. On average, nearly 2,700 children enter Virginia’s foster care system each year. Thirty-eight percent of these children are teenagers and 60 percent are siblings. As the number of children entering care continues to rise, a growing demand is created for foster parents. When a relative cannot be identified, foster parents provide temporary placement until the child can be successfully reunified or permanency is achieved. Nationally, relatives care for 32 percent of children in foster care. However, in Virginia, less than 10 percent children are placed in relative foster homes. Most often, children enter care having experienced multiple, complex problems within their home environment. Ensuring a safe, stable, and supportive environment as these children navigate through temporary displacement is critical to their health and well-being and is a priority of the child welfare system. For more information on the Virginia Fosters campaign, visit virginiafosters.org. RICHMOND—Governor Northam vetoed House Bill 2142, which would allow for the creation of school protection officers, a new type of officer with undefined duties and indeterminate training. Virginia law already provides for school resource officers and school security officers, two types of officers with well-defined duties and stringent, uniform training standards. The Governor’s full veto statement is below. 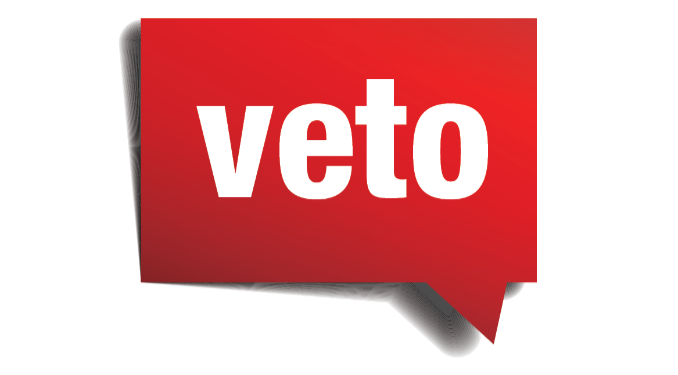 Pursuant to Article V, Section 6, of the Constitution of Virginia, I veto House Bill 2142, which creates school protection officers, a new type of officer who would be permitted to operate in public schools. According to this bill, school protection officers would be employees of a local law enforcement agency and would provide “limited law enforcement and security services” in public schools. The bill further provides that the Department of Criminal Justice Services (DCJS) would develop training standards for school protection officers and that such training may be provided by the employing law enforcement agency and would be graduated based upon the duties performed. Virginia law already provides for two types of officers to protect the safety of the Commonwealth’s students and schools: school resource officers and school security officers. School resource officers and school security officers have well-defined duties and responsibilities set forth in the Code of Virginia and are required to meet stringent training standards that are administered uniformly through the DCJS certification process. In stark contrast, the bill neither delineates what duties school protection officers would be authorized to perform nor defines the “limited” law enforcement services to be provided by school protection officers. In addition, the bill gives DCJS the impossible task of developing training standards for an officer whose duties are undefined and could vary significantly depending on the employing local law enforcement agency. Further, as the bill enables the local law enforcement agency employing the school protection officer to conduct the officer’s training, such training would not be subject to the same level of oversight as the training of school resource officers or school security officers. The inadequacy of the bill’s provisions regarding school protection officer training is especially concerning in light of the Governor’s Student Safety Work Group recommendation to increase training for school resource officers. 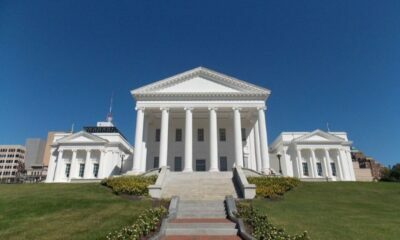 The General Assembly’s endorsement of the position that more, not less, training will better serve Virginia’s students and schools is reflected in its passage of House Bill 2609 and Senate Bill 1130, both of which mandate that all school resource officers undergo increased training. Allowing a new type of officer with undefined duties and indeterminate training will not serve to make Virginia’s students and schools safer. Therefore, there is no compelling reason to create school protection officers when Virginia law already provides for two types of trained officers to provide security in the Commonwealth’s schools. Accordingly, I veto this bill. School protection officers; minimum training standards; exemption. Defines a school protection officer as a retired law-enforcement officer hired on a part-time basis by the local law-enforcement agency to provide limited law-enforcement and security services to Virginia public elementary and secondary schools. The bill also provides that the Department of Criminal Justice Services shall establish compulsory minimum training standards for all persons employed as school protection officers and that such training may be provided by the employing law-enforcement agency and shall be graduated and based on the type of duties to be performed.